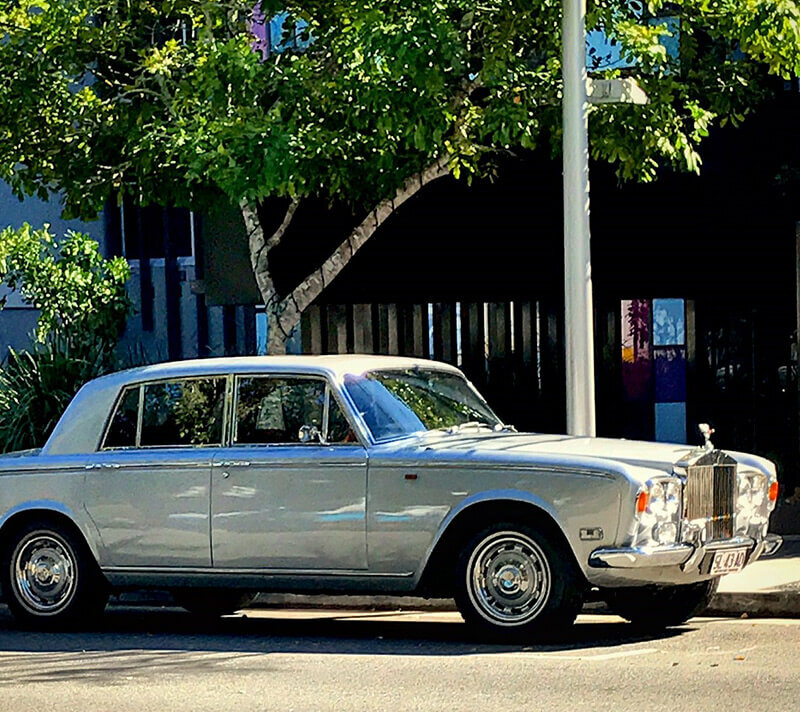 This Silver 1975 Rolls-Royce Silver Shadow is beautifully presented. Comes equipped with full air con for your comfort. The interior colour is original rich burgundy and is immaculate in every way. 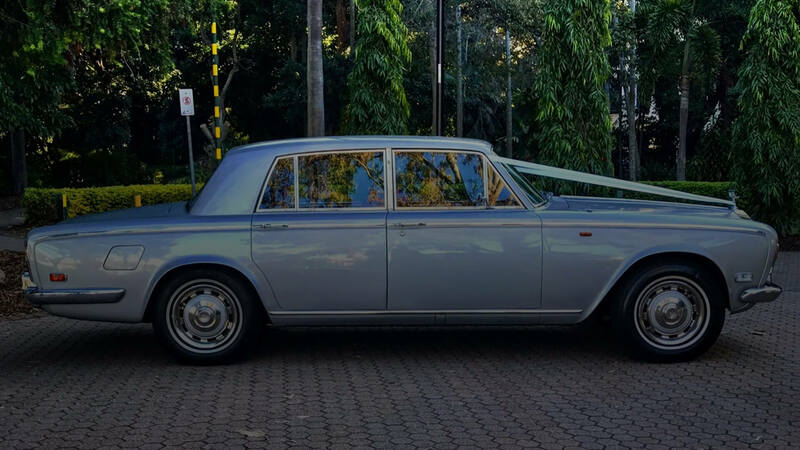 The Rolls-Royce Silver Shadow for all your Wedding, Formal and Special occasion and Airport Transfer requirements.